"Faster sustainable and inclusive growth is needed to recover lost ground and improve living standards." 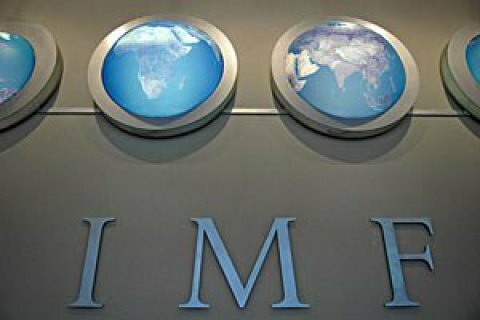 The International Monetary Fund believes that achieving strong and sustainable growth of economy will not be easy in Ukraine, the IMF mission that worked in Ukraine on November 3-17 said in its end of mission report released on 17 November. It is expected that Ukraine's economy way grow to reach 1½ percent in 2016 and pick up to about 2½ percent in 2017. IMF mission says that the economic recovery will crucially depend on the implementation of ambitious reforms to support Ukraine’s transition to a full-fledged market economy. Per capita GDP (in PPP terms) in Ukraine is still very low—just 20 percent of the EU average, the second lowest level of all Central and Eastern European countries. Turning the current stabilization into a powerful and sustainable growth to unable Ukraine to catch up with its neighbours in the region will be a true challenge. It was a challenge in the past, when staled reforms led to the re-accumulation of significant imbalances and economic crisis, the Fund warned. Earlier, a top adviser to Ukrainian government, Ivan Miklos predicted the return of pre-crisis GDP growth rates, provided reforms are implemented. Ukrainian economy grew 1.8% in the third quarter of 2016.